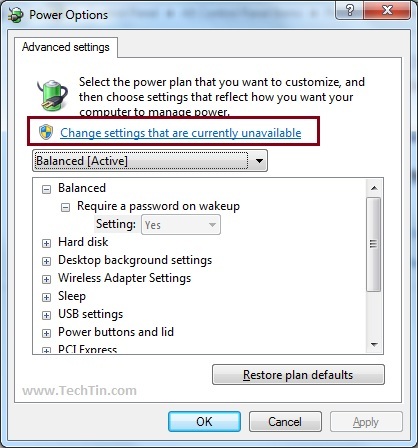 By default you need to enter your password again after your windows 7 resumes from sleep, standby, or hibernate. 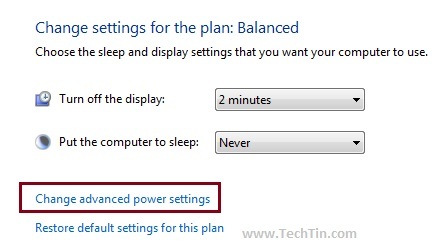 In this post, I will show you how to enable and disable password required after wakeup. 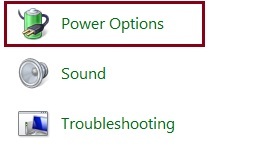 For view by category, select “Large icons” from drop down menu. 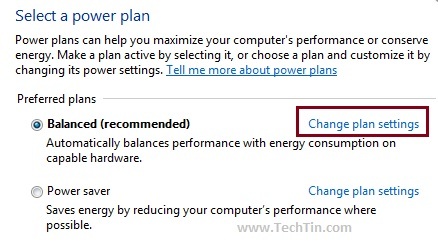 Now click on “Change plan settings” of the power plan you are using. Now you can enable or disable “Password Required on wakeup”. 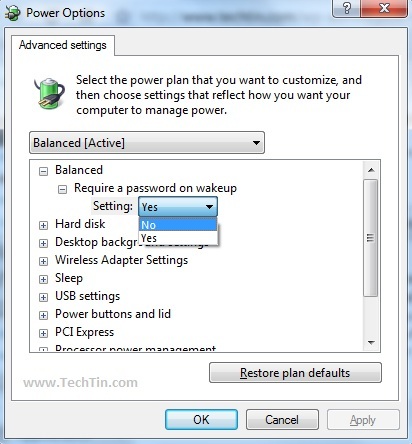 Select “Yes” to enable and “N0” to disable password required. Click “Apply” and “Ok” buttons. My require password on waking is not working, even though I have reset it many times. It used to work but isn’t now. Can you help?